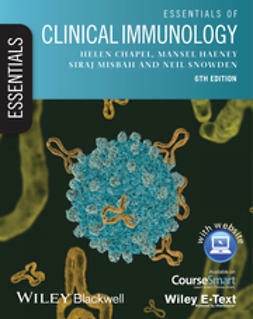 Essentials of Clinical Immunology provides the most up-to-date, core information required to understand diseases with an immunological basis. 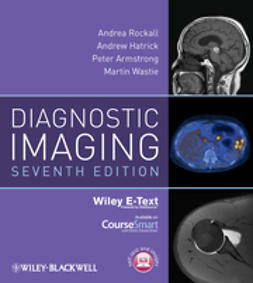 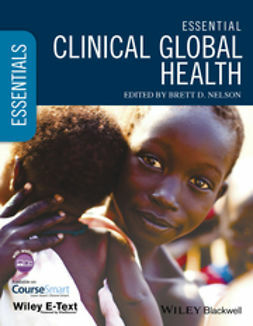 Clinically focussed, the sixth edition of this classic text presents theoretical and practical information in a simple yet thorough way. 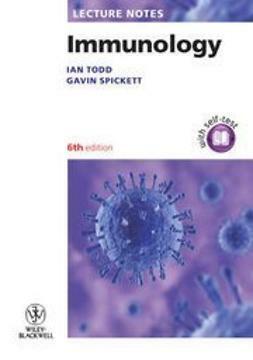 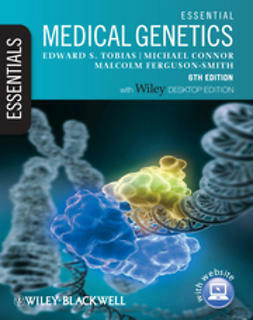 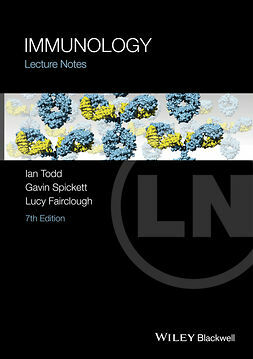 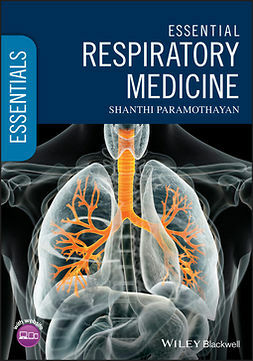 Perfect for clinical medical students, junior doctors and medical professionals seeking a refresher in the role of immunology in clinical medicine, this comprehensive text features fully updated clinical information, boxes with key points, real-life case histories to illustrate key concepts and an index of contents at the start of each chapter. 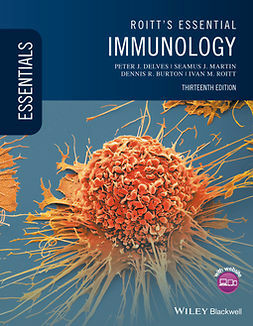 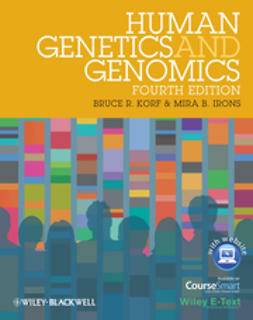 A companion website at www.immunologyclinic.com provides additional learning tools, including more case studies, interactive multiple-choice questions and answers, all of the photographs and illustrations from the book, links to useful websites, and a selection of review articles from the journal Clinical and Experimental Immunology.